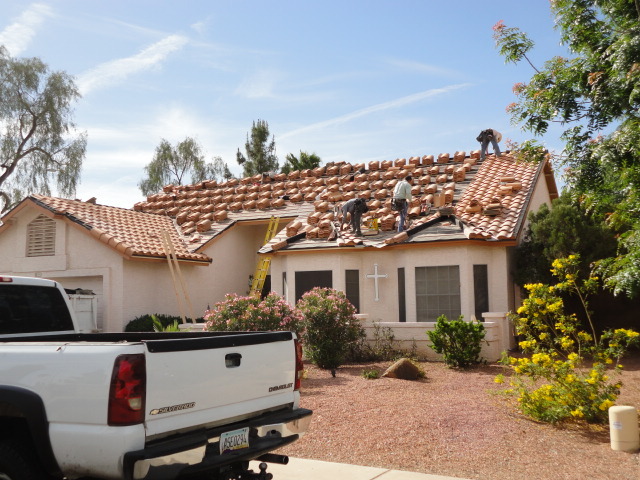 For more than 50 years, our staff of professional roofer in Phoenix, AZ, has worked in the industry on both commercial and residential roofing projects. 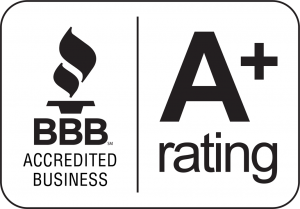 At Advanced Precision Roofing, we are a full-service, family-owned company of expert roofers committed to ensuring your complete satisfaction with all of our roofing work. When you choose our roofing company to serve your home or business, we make your interests our main priority. 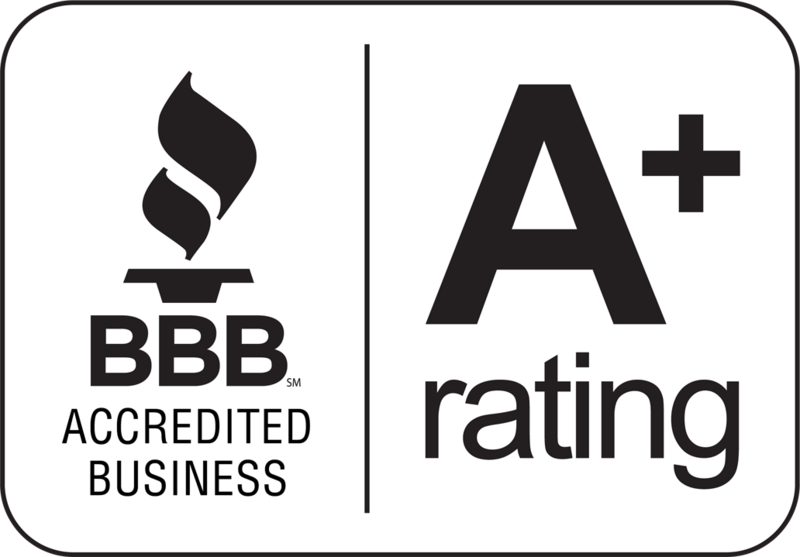 Our extensive expertise ensures a safe and efficient experience with every installation, repair, or replacement that we perform for you. When the roof of your home or business is damaged, you don’t have time to waste. 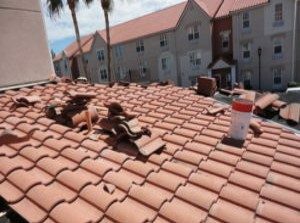 Our roofing contractors are available when you need us the most, so you can count on our reliable service to keep your property safe and protected from the elements. Whether you need a minor repair to patch up damage or a full replacement, we have the tools and knowledge to make your roof as good as new. When you’re in need of a repair or replacement for your roofing, contractors can be a hassle to deal with if you’re not on the same page. Trying to find an agent who will negotiate the terms and contracts of your roofing work is just another step of the process that consumes time and money, so we provide in-house roofing contractors to save you both. You deserve the best service for your roofing, so we provide a direct connection to your project without the need for third-party roof contractors. 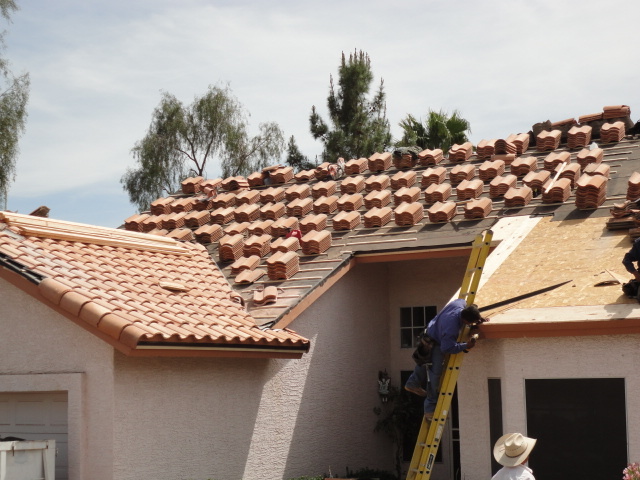 By cutting out the middleman, we ensure that your roofing projected is completed in a timely manner without the headache of unnecessary paperwork and negotiations. 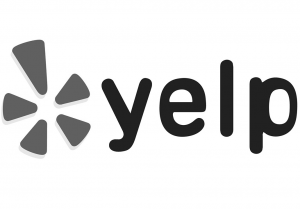 This allows us to offer you the service you need in a fraction of the time. There’s no need to pay an outside agency just to decide upon the technical aspects of the project. 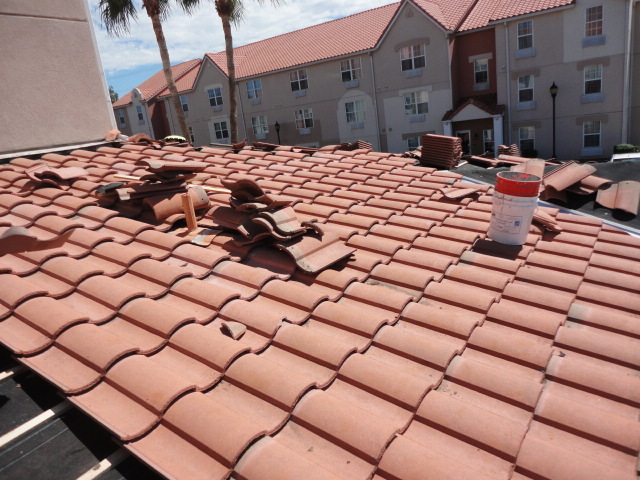 Before every project, our roof contractors provide free estimates to give you an idea of how affordable our services really are. 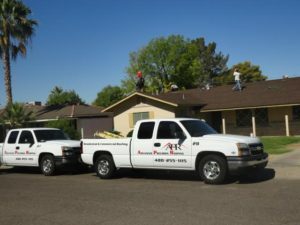 After consulting with you about your ideas for the roof of your home or business, we provide any input that will benefit your overall experience. Whether it’s suggesting a more economically viable option based on your budget or recommending a specific roofing material, we are dedicated to offering comprehensive roofing solutions that are made to last.